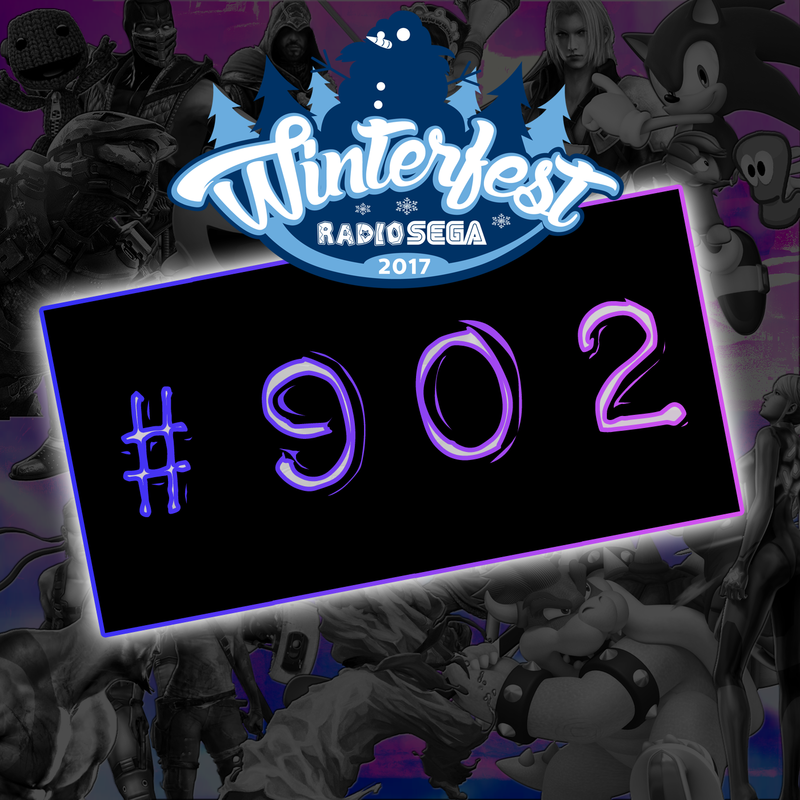 After being the Sunday surprise on last year’s Radio SEGA WinterFest, Kevin is back for the 2017 edition and this time he’s got two whole hours to fill. With him he’s bringing a playlist positively radiating WinterFest: There’s bugger all SEGA, no Sonic, only one thing remotely winter related and you’ll never guess 95% of the tracks he’s selected. Talk about being on brand.